Kryptonian Warrior: Red Sun Comics & Collectables One Year Anniversary Event! Dr.Who Guests & Marvel Comics Costuming! 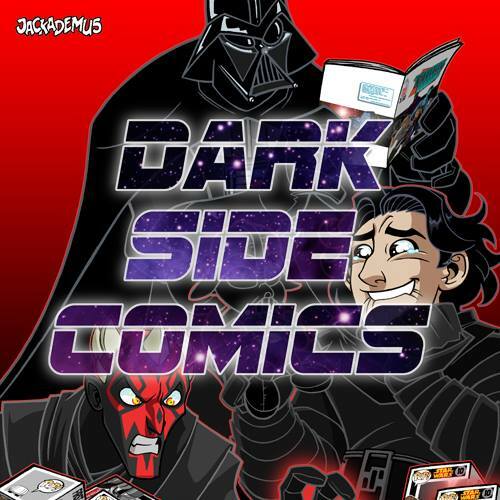 Red Sun Comics & Collectables One Year Anniversary Event! Dr.Who Guests & Marvel Comics Costuming! Read the poster below... Attend the event. 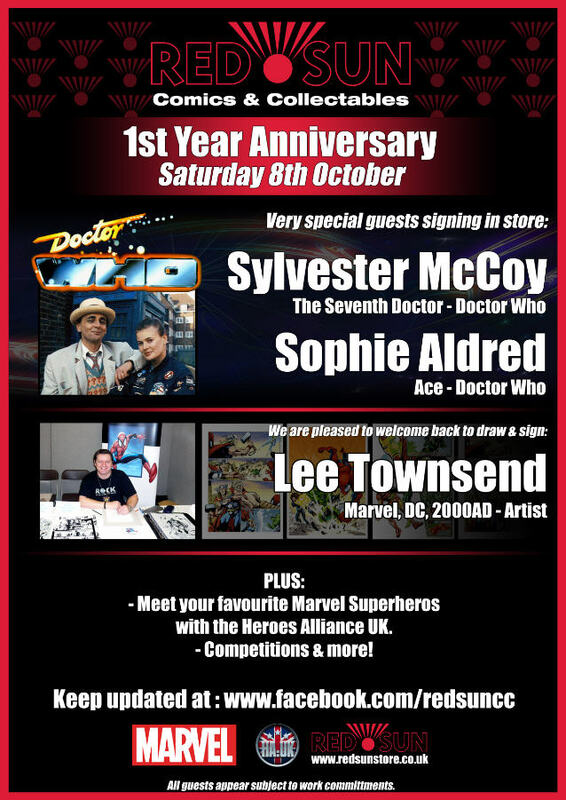 Saturday the 8th of October - Red Sun Comics & Collectables store High Chelmer Shopping Centre, Chelmsford, Essex, UK.